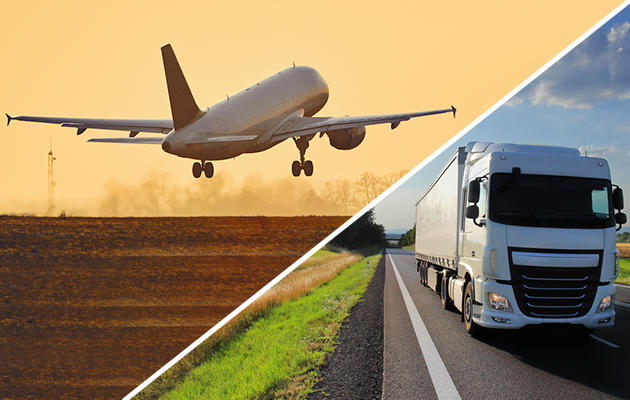 CalFlowers is the leading floral trade association in California, providing valuable transportation and other benefits to flower growers and the entire flower supply chain in California and 47 other states. The Association is a leader in bringing fresh cut flowers to the U.S. market, and in promoting the benefits of flowers to new generations of American consumers. Membership in CalFlowers brings solid benefits to every participant in the floral industry supply chain in the form of transportation and other discounts. In spite of its name, CalFlowers accepts commercial flower growers and other members of the floral industry from all states in the U.S.
CalFlowers has played a role in floral transportation for 70+ years, negotiating deeply discounted shipping rates from top transportation carriers such as FedEx, GSO, OnTrac, and others, on behalf of members. 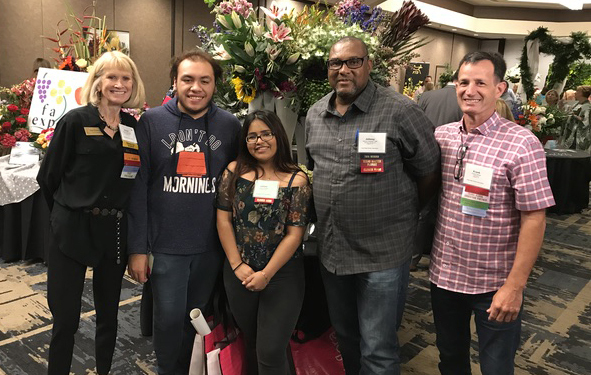 CalFlowers supports members and partners in the floral industry by providing scholarships to college students interested in careers in floriculture, providing funds to State Floral Associations implementing programs that grow their floral markets, and in other meaningful ways. Recognizing that CalFlowers should play a more direct role communicating with our nation’s policymakers and legislators, the CalFlowers Board of Directors supports the organization’s participation in Congressional Action Days (CAD). 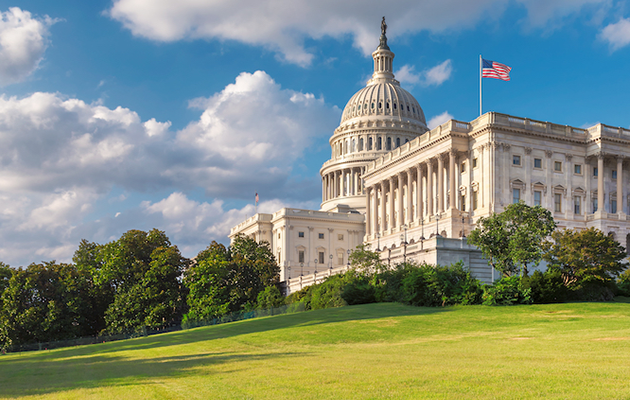 CAD takes place in Washington, D.C. and is hosted by the Society of American Florists (SAF). Join floral industry colleagues from around the country at Fun ‘N Sun, a biennial celebration of flowers hosted by CalFlowers. The four-day program includes three grower tours, industry education sessions, a Flower Fair, a golf tournament, and many opportunities to meet and re-connect with other industry professionals.